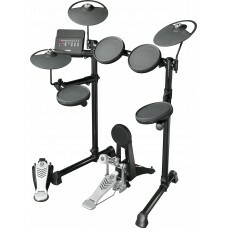 Multipad.12 Built in pads. 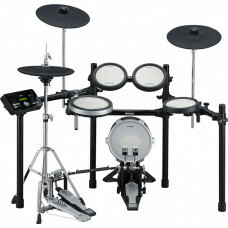 Electronics drum Moduls, Sampler, 64 MB Flash ROM, Tone generator, .. 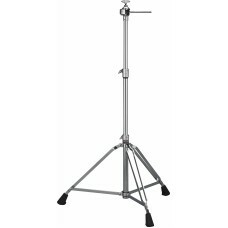 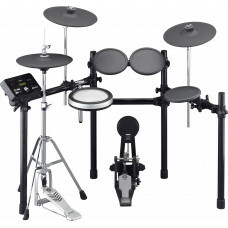 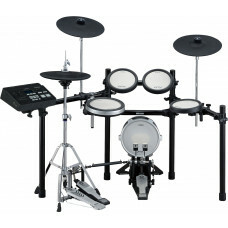 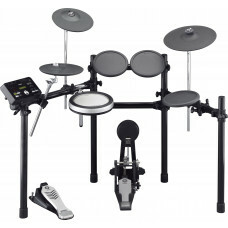 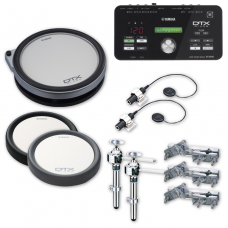 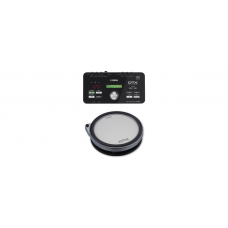 Combining Yamaha’s expertise in drums and technology, the DTX400 features dynamic acoustic drum and ..
DTX760KDTX720KConfigurationTrigger ModuleDTX700DTX700Rack SystemRS700RS502Size/Weight (Trigger Modul..
DTX920KConfigurationTrigger ModuleDTX900MRack SystemRS700Size/Weight (Trigger Module)DimensionsWidth..
Yamaha. 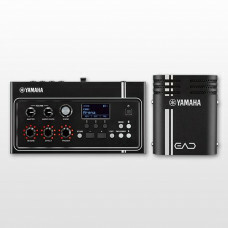 PS940. 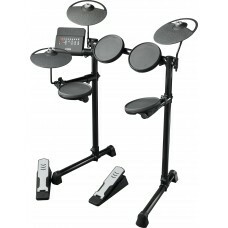 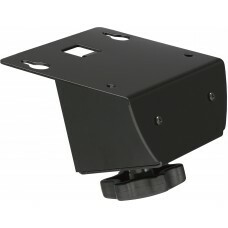 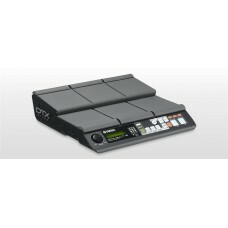 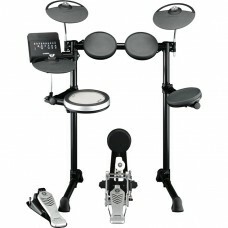 Stand for DTX-Multi 12..
Yamaha. 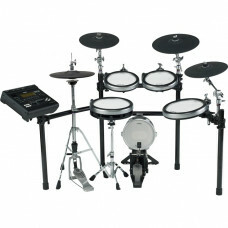 Module attachment for DTX-Multi12..
• 1 x Yamaha DTX502 Drum Trigger Module• 1 x Yamaha XP100SD 3-zone Snare Pad including cable .. 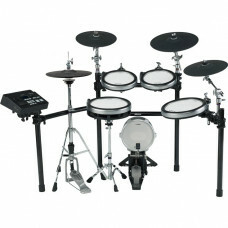 Contents: • 1 x Yamaha DTX502 Drum Trigger Module• 1 x Yamaha XP100SD 3-zone Snare Pad includi..
EAD10 The EAD10 electronic acoustic drum module enhanc..